How did you develop your personal financial habits and do they correlate with your business habits as a business owner? Perhaps it only takes a short trip down memory lane to understand how attitudes came about, from an early age, and their impacts now on business owners. This post was prompted recently during reflection about how personal success and habits are formed in running your own business when I was cleaning out some achieved possessions stored away for many years.. 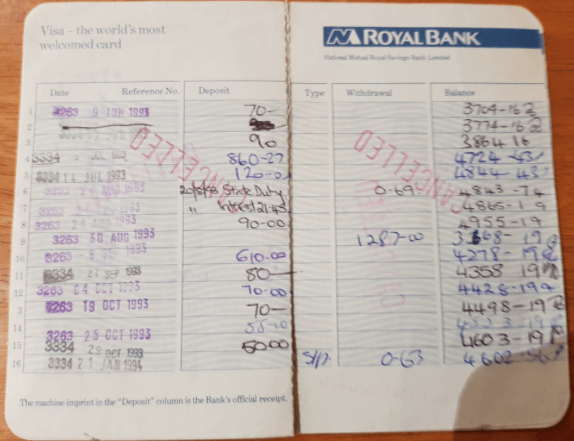 I found one of my old bank savings passbooks from when I was a teenager (for those that remember what a passbook is!). 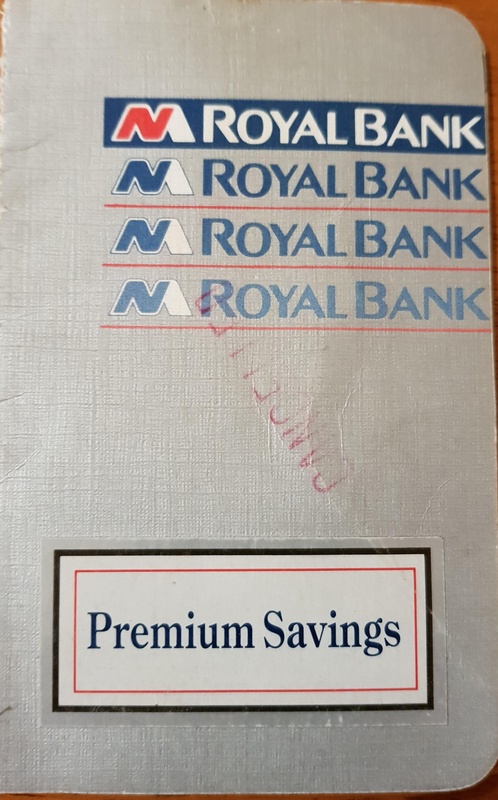 For those that grew up in Melbourne and remember, it was a National Mutual Royal Bank (which became Bank of Melbourne) passbook. When I opened it showed my savings details over about a period of about five years while I was working my first part-time job, a casual role at Coles supermarket. I remember aim to save at least 90% of each weekly pay packet – and somehow, surprisingly, I managed to achieve this. This sparked my thinking about the fundamentals of developing discipline, resilience and successful habits in business, and how many of these habits develop as a child and as a teenager with your money values. Many are formed and shaped by your parents’ attitudes and values. Without turning this post into a personal development article, I do believe that while your influences can draw you into or away from those values, be it positively or negatively, you do have a choice in where you would like to be. I wonder how many kids these days (with some entrepreneurial aptitude or potential) could have a digital savings account like this. 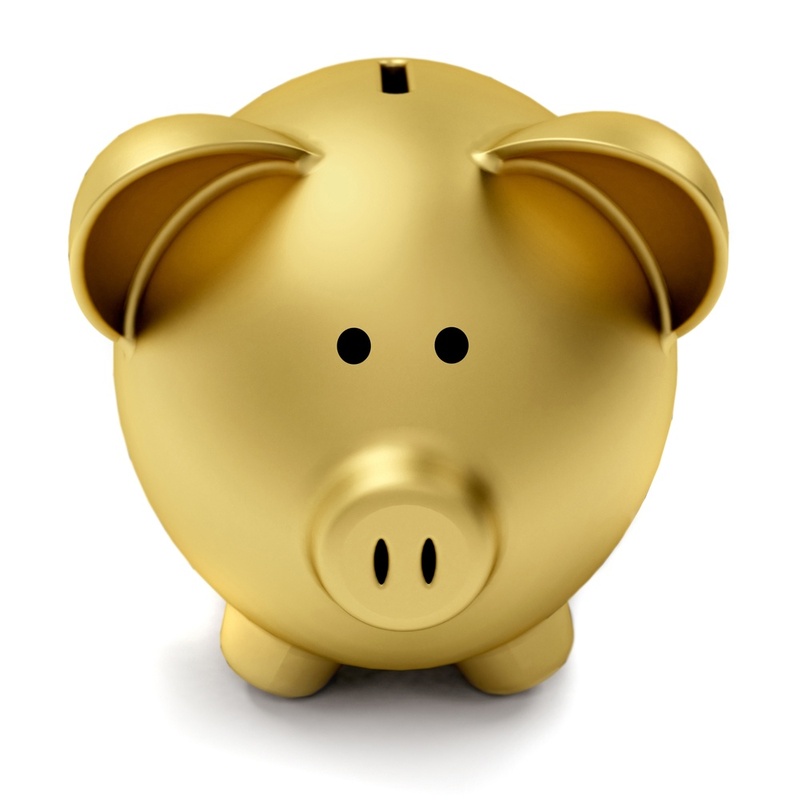 Are the days of the piggy bank or forced savings still strong or is the digital world or cashless society going to further change spending habits? Do parents today still encourage the values of savings for goals or do they give in and provide more for their kids? I remember the only splurges I made as a teenager was to afford to buy myself my original Atari game console for $90 and also saving to buy my first car for $5,000 when I passed my probationary drivers licence test. This was all without my parents assisting me or gifting me any money for these purchases. If the goal is strong enough you will stay focussed and on track. In basic terms, having only credits and minimal debits must be an ideal situation. For any financial planning or wealth planning exercise these are fundamentals of building wealth. 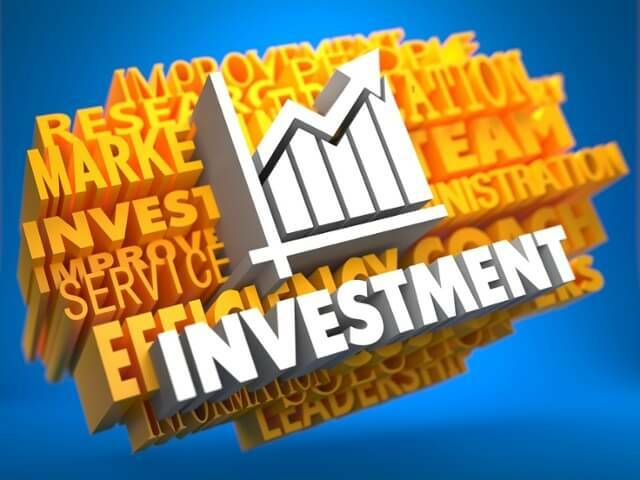 Not spending more than what you earn to be able to save consistently and reinvesting this for compound growth or leverage is a simple ‘how-to’. It was instilled into me early as part of my financial values to always set goals and stretch to achieve even greater goals. Having strong cashflow has already enabled personal or business decisions and options to be considered. 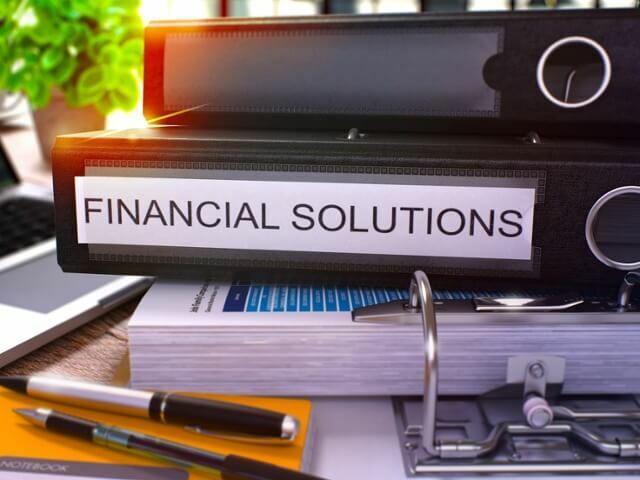 In small business often too much focus is based on driving revenue growth but the importance of cashflow and profitability shouldn’t be made secondary priorities in your financial plan. In my professional life these values have always applied and the need to have the discipline to not lose sight of this. If you reinvest your profits regularly and utilise the impact of compounding and leverage, the returns will help you increase the value of your investment. The value of passive income streams versus earned income has been emphasised, having seen many businesses put all their eggs in one basket. From my cultural background, both of my parents traditionally valued the effort of earning a dollar, so every dollar saved was worth something significant to come in the future. Some might call this a very frugal approach but this habit (and discipline) provides the skills in running and managing a business also. I have always believed in delayed gratification also as opposed to “instant gratification” for the purpose of short term spend, but to maintain positive cashflow and sufficient reserves for the “just in case” factor. So what can business owners do to stay focussed and disciplined? As a business owner you need to keep your eye on the end goal as well as regularly reviewing your incremental goals and ensuring you have tightly managed your credits and debits (simply speaking). Simply managing your business spend based on knowing your cash inflow and cash outflow isn’t enough. The first step is to be aware of your early habits for discipline and focus. If you know you are not naturally great at managing money or need more financial management skills, seek someone you trust to help coach you or guide you to be more accountable or responsible on a weekly or monthly basis. I believe, to some extent, in the ‘slow and steady wins the race’ approach, and that there is ‘no get rich quick’ scheme unless you significantly increase your risk tolerance. For some, luck and timing also plays a part achieving success. Make sure you know your business financials – don’t just leave it up to someone else to manage your finances and advise or update you. This includes knowing your profit margins and monthly cash inflows and outflows. If it’s outside your budget don’t stray outside what is committed already. For any aspirational business owners this is a good simple reminder of how a solid foundation creates success. To help with that, ensure you have the right people, processes and systems setup as part of your foundation and business planning. Know your risk appetite and keep managing it amongst your external environment to make sure you are not exposed. If this resonates with you as a business owner and you would like to get back on track or accelerate your growth please contact us on +61 3 92255022 or info@alchemiseconsulting.com to book in a time to meet with us. 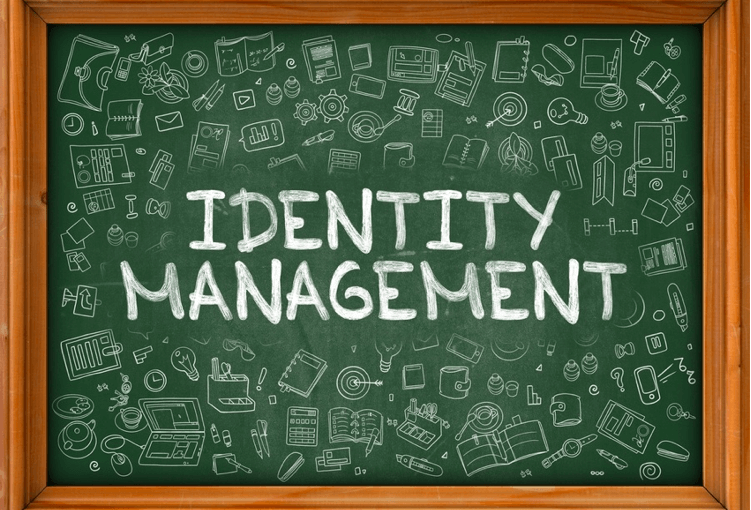 How to protect your business identity & digital risk? When you start any business you are, in short, building a brand. 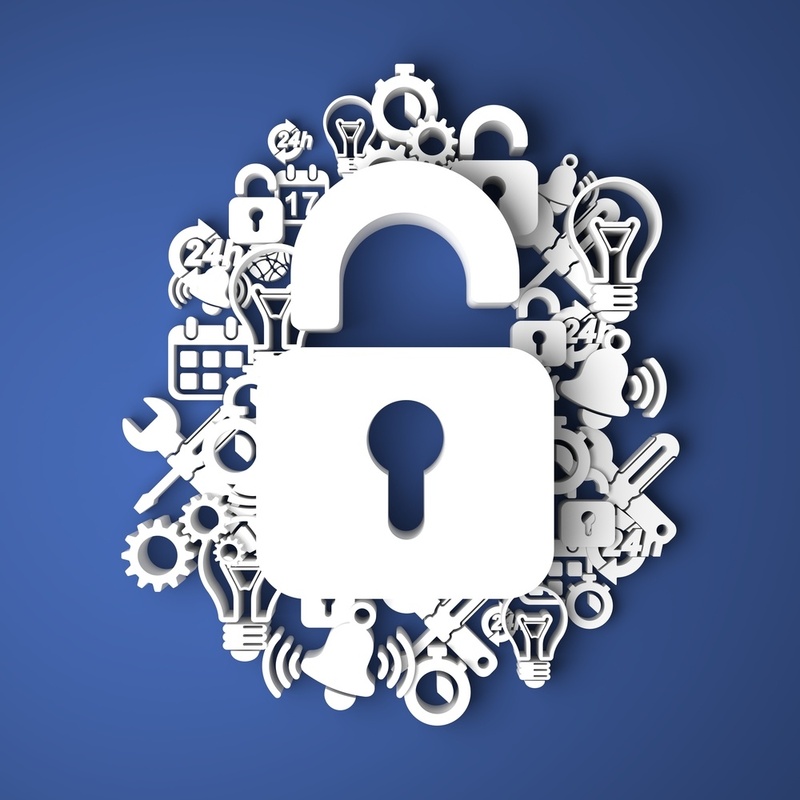 One of the biggest aspects that is not given enough thought is the protection of your brand, your business identity, and digital risk and connection to reputation. At the end of the day, your reputation is your passport to do business with other people, corporations, small businesses and so on. If you have recently registered a .au domain name either directly or via a hosting/marketing agency, make sure that the domain name is registered to your ABN. The key point here is your Australian Business Number needs to be listed. If it is not then you will need to make sure that this is corrected as soon as possible. The risk is if you don’t own the domain name then who ever controls the ABN can have your site brought down in minutes. If that is not enough to make you lose sleep at night then consider if you are trying to win new business, and you have a major contract waiting to be signed. Should a savvy competitor check your domain name ownership and realise that you don’t own it, they may sit on the information until the crucial point and then let the customer know. It would be very much like me asking for your business and getting you to hand over a significant amount of money, but on behalf of another company when I don’t work for them. I might have an email address of john.smith@acme.com.au and I might also reply to that email address but if my ABN is Jonny Be Good Promotions it might be worth checking further. It was not too long ago that con artists were renting houses in expensive neighbourhoods and then selling them to unsuspecting people, only for those people to find out that they had lost a lot of money. The sound of reputations being destroyed is loudest to the person who has spent time and effort to build it. TIP: You can check the registration details of your .com.au domain name HERE. It would be exceptionally easy to go broke before you started your business by securing every conceivable domain name out on the web. DON’T do it. Unless you are a mega-corporation your pockets are not deep enough. 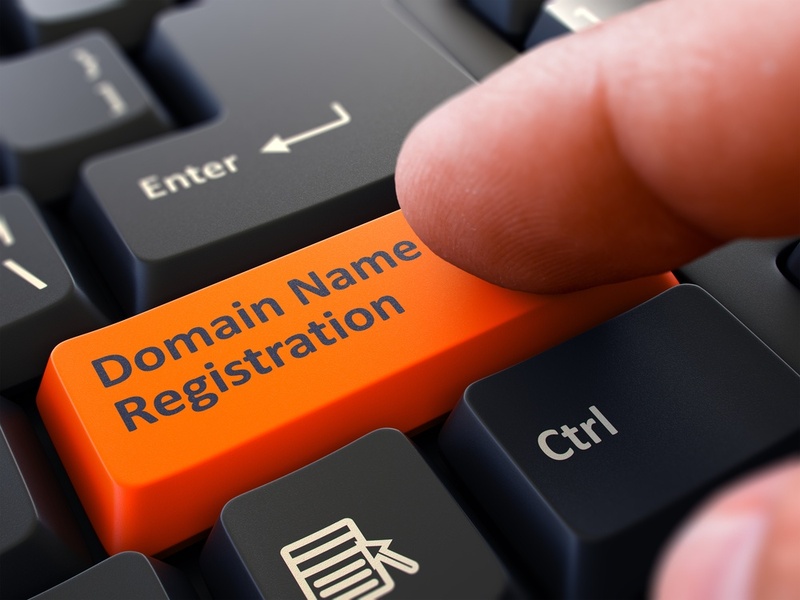 Consider a strategic approach and register, where possible, the .com version of your domain name as well as the .com.au. In addition to this I would also look at some of the new GTLD (Global Top Level Domains) as well. If you have a café then “acme.cafe” or “acme.cityeats” or “acme.coffee”. Compiling the list of possibilities and the working out your long term strategy on which to secure should be an early ‘must-do’ on your business plan. TIP: You can find the full list of available domain spaces HERE. Chrome and Firefox are going to be giving priority ranking to websites that have valid SSL certificates over sites that don’t. This is good practise for other reasons as well. It will mean that your visitors should be able to visit and disclose personal information on your site and be comfortable that the information supplied will remain private. There are many SSL providers and you should be able to obtain an effective SSL based on your business and budget requirements. You may ask how does this protect my digital brand? If your site is encrypted with an SSL certificate then you have a greatly reduced chance of confidential information being obtained by expert hackers that are looking for weaker sites to pilfer money or customer information from. If your site gains a reputation as being unsecured then your customer base will soon stop transacting through your site. Reputations are destroyed in minutes and take years to build up or rebuild. Your hosting provider should be able to assist you with making sure that you have a valid SSL on your site. TIP: You can find information directly from Google HERE. Like domain names, securing your brand and business identity across multiple countries will quickly become costly. The thing to remember is that if you have a trademark and it is infringed, it provides you with the legal avenue to tackle that infringement. It is not an automatic go to jail card and you will still need to employ the services of a legal representative to bring them to heel. Likewise when you start a business it is worthwhile performing a check to make sure that you are not infringing on a trademark as well. It is an expensive and time consuming exercise to put a website together around a brand name. TIP: A good place to start these checks is the IP Australia site. As all of the above ties into your Digital Brand Identity it does pay to ensure that you have each consideration covered off. Having a sound strategy will give you a strong direction for your business growth and ongoing digital sales and marketing activities. If you feel that you need advice on any of the above then I am more than happy to provide some further insights on how to protect the various elements of your digital business identity and minimise your digital risk. For further details on any of these points above with a confidential discussion on how we can assist you for digital marketing and risk strategies, please contact us on info@alchemiseconsulting.com or register for a free initial consultation. For a limited time, the Digital Readiness Assessment will also include a domain name ownership check. If you have read our earlier articles about the importance of standing out and crafting an effective market message, one key question would have stood out; how can I bring these astonishing results to my financial institution as the Chief Marketing Officer? Every financial institution is unique in its own way. You have to deal with your own strengths and challenges. While every financial institution is different, they have three common components: people, process and system. Regardless of which vertical you occupy, you will need marketing people to craft the message and sales people to deliver them. There has to be an agreed process of doing, whether it is done formally or informally. Finally, there has to be a system where customers’ information are captured and utilized. If you can tune these three components properly, sales would naturally hit a new high under your leadership. In the following section, we will go into just one area for each of the three components. In any small or medium sized organization, it is a challenge to find and retain talents. You start by recruiting a young talent whose skills are unpolished. After two years of painstaking nurture and guidance, he is now the star performer. Attractive offers start to pour in from external companies and within three months, your talent is gone. This is especially true for sales and marketing professionals. Their work requires them to be out and about with frequent interactions with suppliers and clients. If they are good, they don’t even need to search for a new job. Whenever a good sales person leaves the company, the company will have to spend significant time and resources to hire a new sales person. According to UK’s leading recruitment consultancy, for the average sales person on a $70,000 annual wage, the cost of hiring is a massive $170,000 if you consider both one-off recruitment and training costs and the recurring cost such as salary and benefits. Do your own math of each category and you will have an idea of the actual cost of hiring a new sales person. Here at Alchemise Consulting, instead of this traditional hiring process, we would provide you with experienced hires at the fraction of the price and you can see immediate results. One of the reasons behind the stalled growth for financial companies is that the knowledge and expertise are confined within the brains of the founding team members. The founding team members might be highly skilled after spending years in major financial companies before they left to start their own companies. However, the hours of each co-founder is limited. If they wish to expand beyond their current pool of clients, they will need to hire and train their own sales personnel. Short of a brain transfer operation, the next best solution would be to train them up for them to be familiar with the company’s values, sales process and working chemistry with other supporting staff. 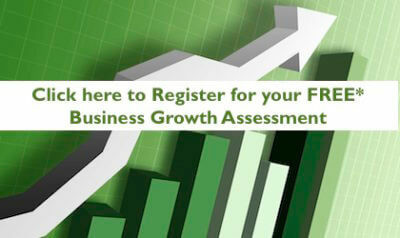 What is a Business Growth Assessment? Are you finding that the sales and marketing approaches and strategies that worked five years ago are no longer as successful today? Your business strategies need to be able to adapt to suit and be effective in the current competitive environment, both to sustain and to grow. The essence of your business, your vision, goals and objectives, should be the key drivers behind your day-to-day functions, however often they do not align to the ground level operations. We’ll assess their validity and role in your business’ sales and marketing functions, by examining company growth measurement and performance, your sales base review and overall financial performance. We frequently see a disconnect between company objectives, marketing, and sales functions, which can quickly create challenges and hinder or slow growth. Our BGA will explore and assess your current marketing strategies, campaigns and initiatives, CRM metrics and performance, the unique selling proposition for your product or service, as well as a competitive review and analysis. We’ll also begin the process of closing the gap between marketing and sales by assessing the interaction, handover and review between the two functions. Marketing in the current competitive environment is becoming increasingly focused on the Internet, but more broadly digital capacities. We will review your use of social media channels and email marketing, as well as your broader online presence across your website. User experience is paramount in the digital space and we’ll review several aspects of how prospects and customers can interact with you and your business. If you, as a business owner or director, feel that sales and/or growth has slowed or stagnated, and can’t figure out why or how to progress, please contact us for an initial discussion about how a Business Growth Assessment can address your challenges and provide recommendations for moving onwards and upwards.